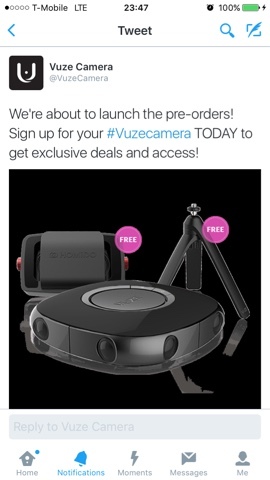 Vuze just tweeted that preorders are about to start. To get the chance to preorder, you need to sign up on their website. Preorders will also receive special offers. Check out our preview here and see the label/tags (below the sharing buttons) for related posts, including samples.